Looking For A Magic Consultant For Your Project? When you enlist someone like Lee Asher as your consultant, you hire a lifetime of magic knowledge as well as over 25+ years of professional industry experience including his unique network of friends & contacts, world wide. 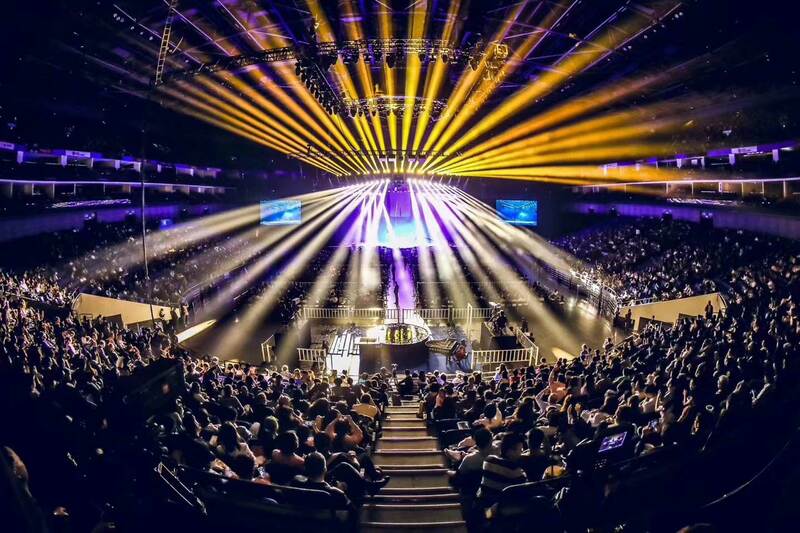 A $4 million dollar grand scale magic show presented for 8,500 people at Shanghai's Mercedez Benz Arena created by TIM Corporation (Shanghai). 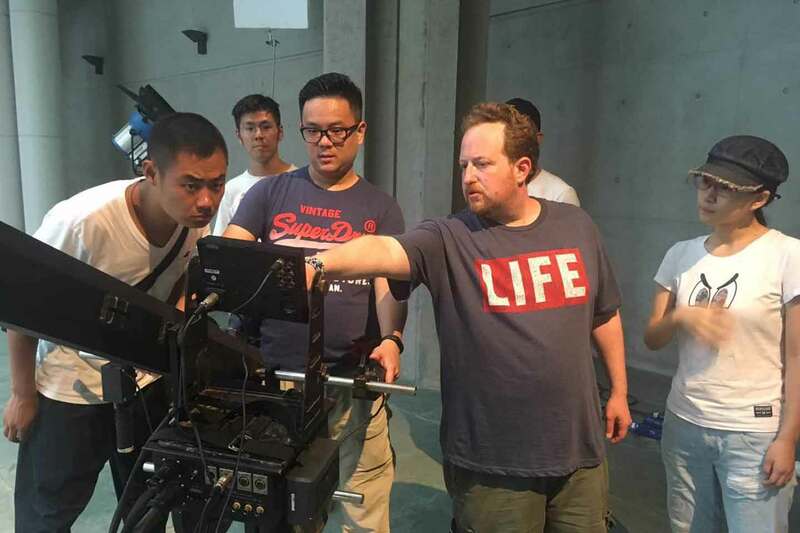 Lee Asher was responsible for liasioning between the magicians and camera crew, as well as directing the live show cameras with the director of photography. 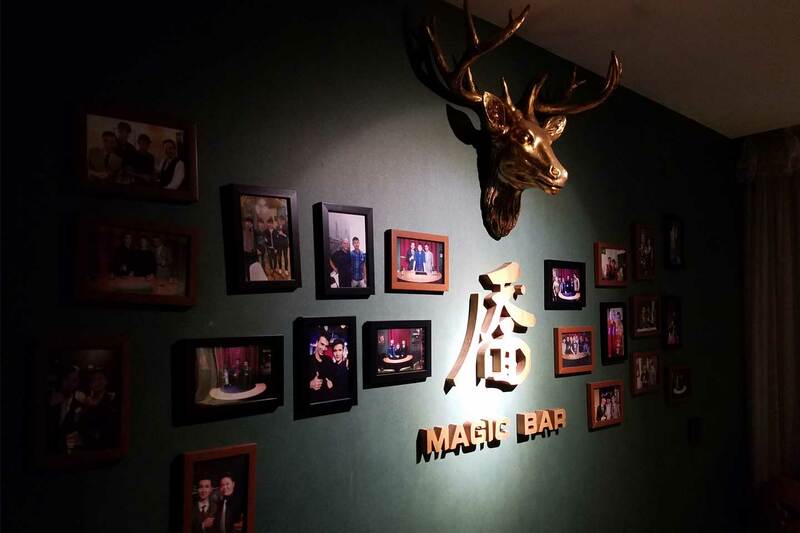 The first ever magic themed bar in Chengdu, China graciously invited Lee Asher for three days to consult with them on their existing marketing & business plan. Lee also introduced several influential magic-based ideas to the bar in hopes of sparking discussion among the bar's patrons as well as the local social medias. 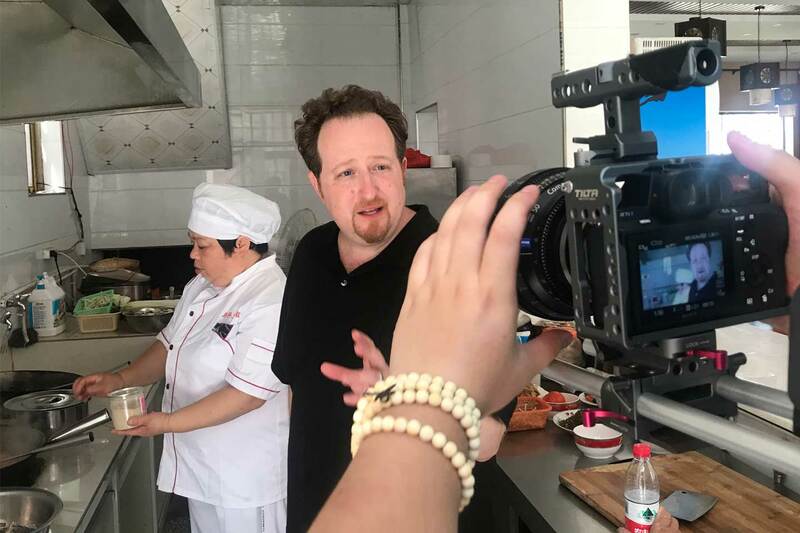 David's Magical Travels In Guizhou is a reality-based web series created with the Guizhou's local governent about a celebrity magician's point of view while traveling China's most demographically diverse province. Thirty two days of principle photography, on location, went into the making of this project. A $50 million dollar grand scale magic competition reality show (12 episodes) created by Jiangsu Broadcasting Corporation (JSBC) filmed in Nanjing, China. 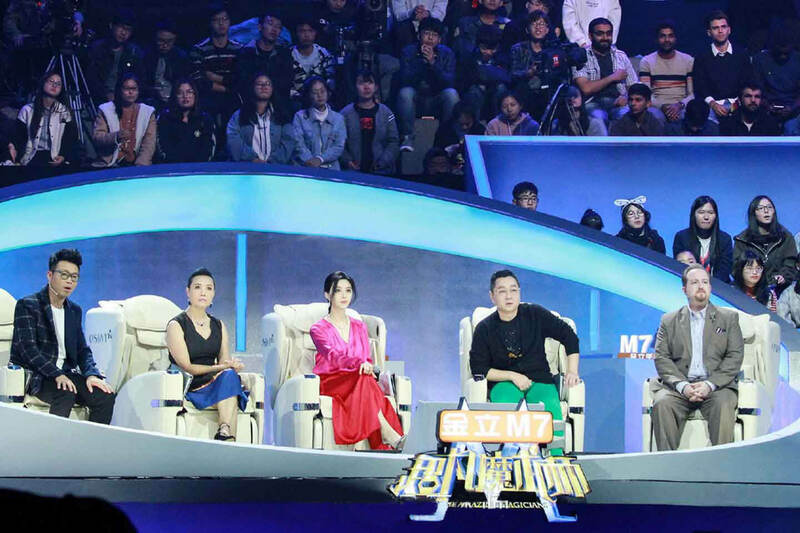 Chinese megastar Fan Bing Bing leads a panel of four other celebrity judges as they watch different acts from around the world compete for top score. Developed & filmed over a four week period on location in and around Nanjing & Shanghai, China, this whimsical street style magic show (4 episodes) was specifically created to bring awareness and draw attention to JSBC's larger and more impressive magic show AMAZING MAGICIANS. A group of highly skilled magicians travel to Santo Domingo to spread their version of joy, wonder & love to the people of the Dominican Republic. 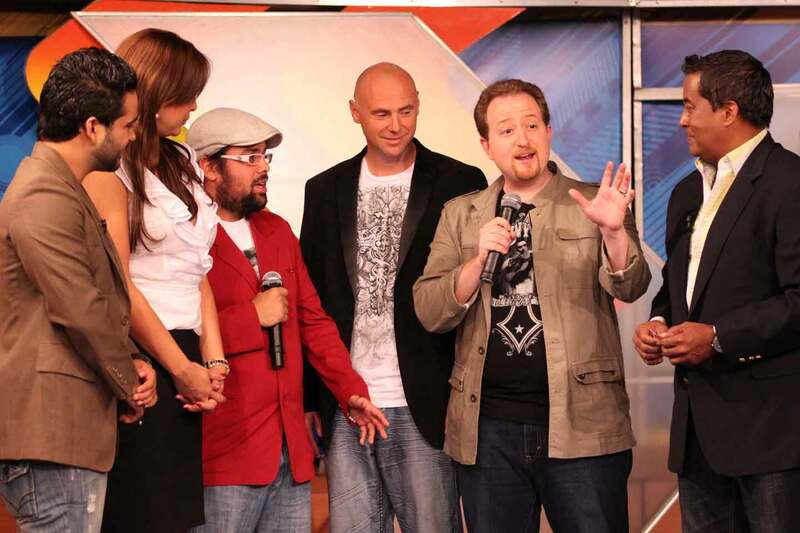 With over 75 different appearances on national television programs, no doubt the Curiosidades group achieves their goals with incredible success. A thirty minute magic show television pilot featuring four skillful magicians who perform amazing feats for random people around the Niagara Falls, Ontario region. Four weeks of casting, development & filming went into the making of this project. A reality TV show situated around the online magic retailer, Ellusionist. The CEO and his team travel America to find underground magicians who fool them and are willing to sell their ideas for distribution. Seven weeks of casting and R&D went into this project. 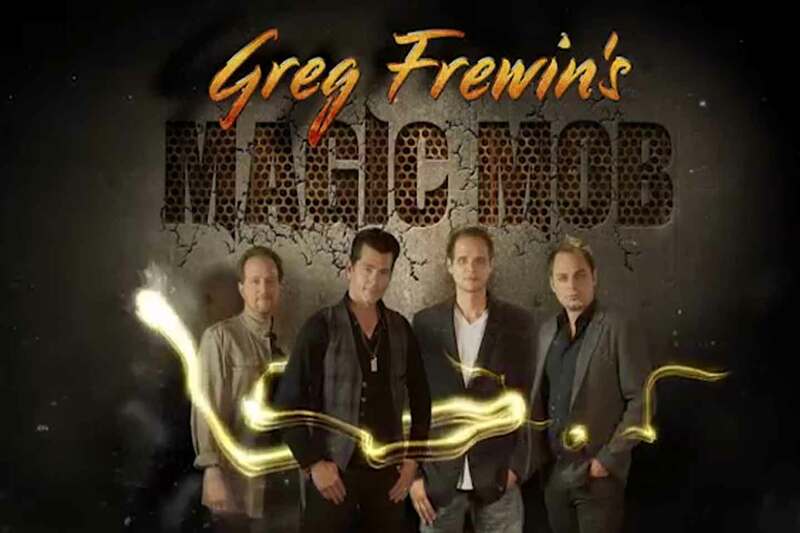 Canadian Broadcast Corporation's (CBC) 1 hour Christmas holiday TV special MAGIC MAN: HOME FOR THE HOLIDAYS starring international grand champion of magic Greg Frewin filmed at his theatre as well as directly in front of Table Rock Niagara Falls. 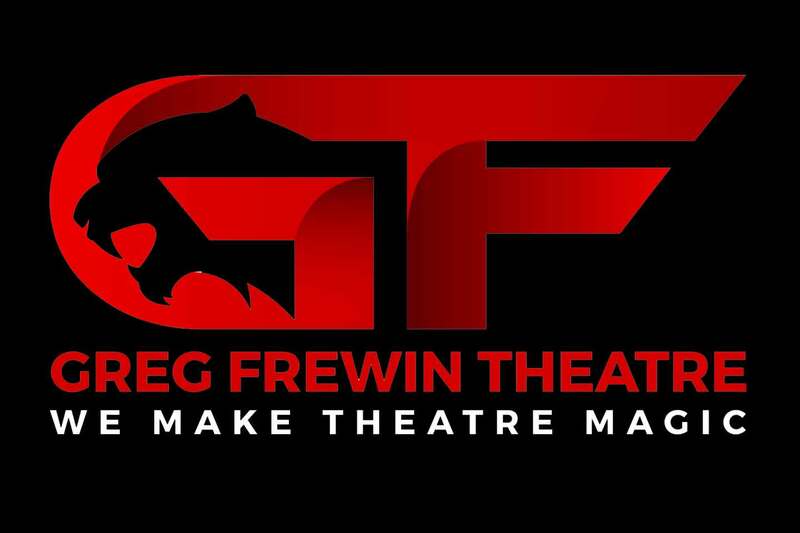 This 650-seat theatre in Niagara Falls is home to international grand champion of magic & illusion, Greg Frewin. For almost a decade Lee Asher worked with Frewin on many aspects of his business including magic, marketing, strategy, digital & much more. Originally created by Lee Asher to help the Browser's Den of Magic in Toronto, Canada, this small boutique like magic convention quickly exploded in popularity. Within a three year period, it became the largest one day magic event in the world! 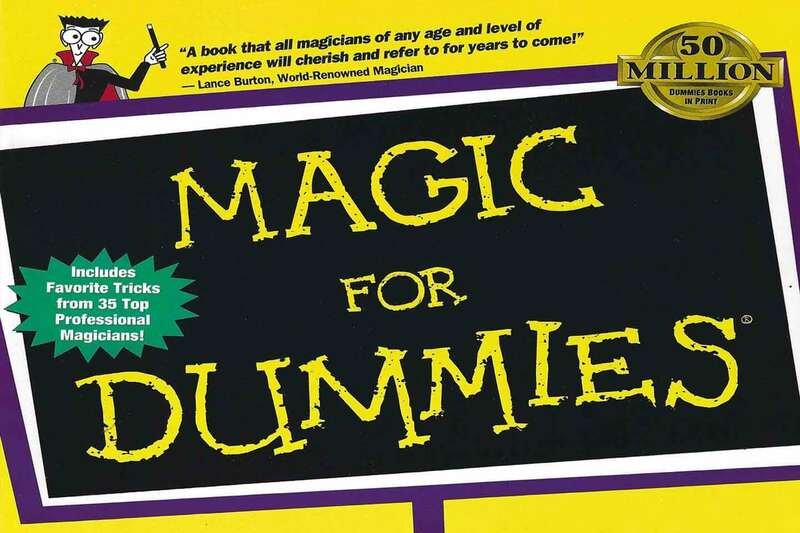 Magic For Dummies offers a great opportunity to become familiar with some of the coolest magic tricks ever performed. With the help of author David Pogue & the stunning tricks contributed by 35 of America's top professional magicians, you'll be a wizard in no time. Lee Asher successfully helped lead a vision to share our project's core values of spreading joy, wonder & love in the Dominican Republic. 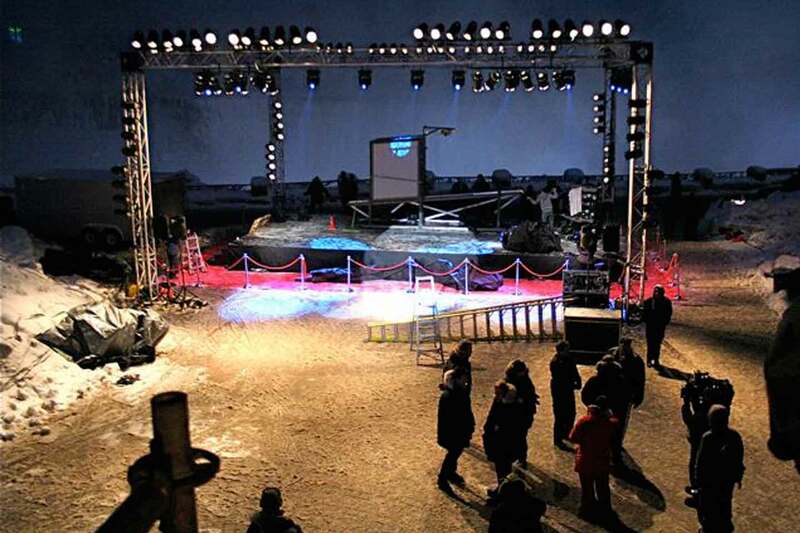 From our time stopping stunt on national TV viewed by millions all the way to making it snow on this tropical island for those who have never seen snow before, thanks to Lee's ingenious thinking we clearly created meaningful illusions in grandiose fashion. For almost ten years Lee Asher worked with me & my theatre in Niagara Falls. Through thick & thin, Lee was always there making sure my boat stayed afloat. 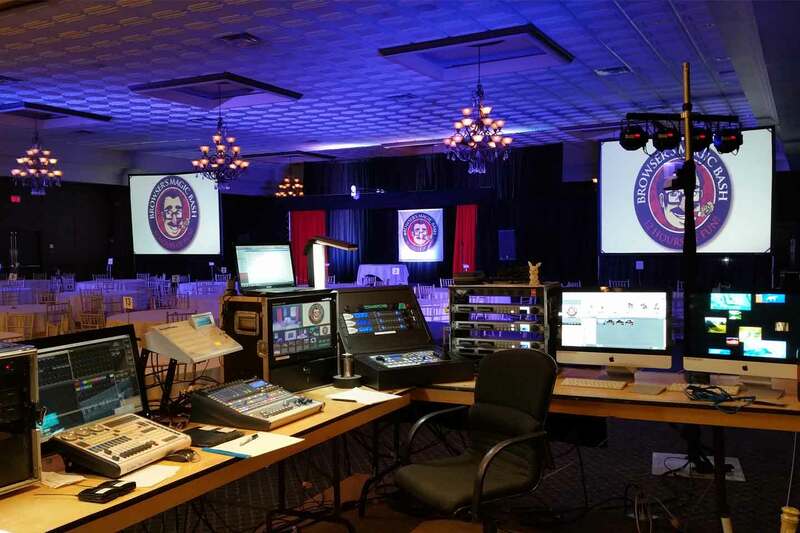 He's one of the best in the business and ANY project benefits when he's involved!  Lee Asher is one of the best magic consultants that I've had the distinct pleasure of working with. He's a fountain of knowledge and has a real sharp eye for detail. Plus he has endless magic resources available at his finger tips. When in doubt, call Lee Asher! I've been in the TV business a long time so I knew what we were up against. Yet it felt like Lee Asher waltzed in on this project, knocked it out of the park, then proceeded to go home for dinner. This guy is f**king amazing! Lee Asher is one of the coolest dudes I know. Working with him is always a pleasure. From boiling hot days to sudden stormy rainy days, no matter what the universe offers, Lee's always able to shine a bright light on the situation and solve whatever problems are in front of us. 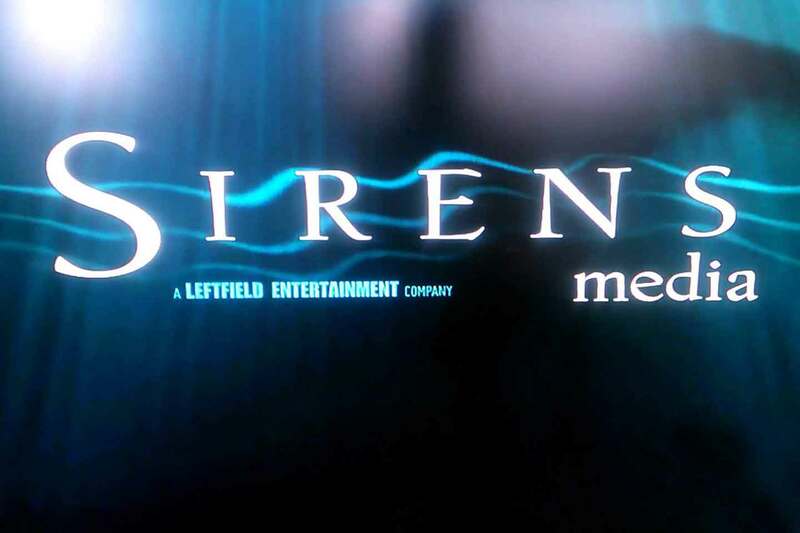 It's a true pleasure to invite Lee Asher to be the Ocean of Dreams Director of Video Broadcasting. Lee used his real-world expertise to ensure that our audience of 8,5000 people received the best magic experience possible. Lee Asher is happy to speak with you about your project, no matter the size or scope. Drop him a note with your thoughts & start the conversation! Thank You. Your message has been delivered. You'll hear from us soon.